Captain America, The First Avenger, slot game by Playtech from Marvel comics possesses attention-getting power. It is related to famous Steve Rogers that became a super soldier during tests provided in Second World War. The main hero saves the world as most superheroes from evil. Fantastic 4 slot online will definitely appear in your range of vision if you enjoy playing with Marvel branded superheroes. But what about the American idol? He was frozen and now he return in slot machine game that is a proceeding of popular comics games as Iron Man, Hulk, Fantastic Four etc. However, Captain America Marvel slot is not a part of collection but also is an unique example of the best online games from this type. Playtech did a great job to gaze the most interesting moments from the life of Captain America. The design will touch yours feelings because it is a fabulous combine of comics book and attraction of online slots. You will be impressed a lot about its quality. 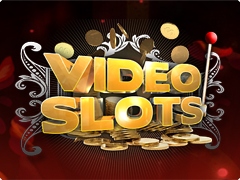 This fascinating slot has 5 reels and 20 paylines where you will meet Marvel themed symbols and gaming cards. 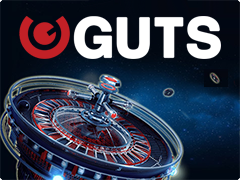 Have a chance to play impressive Playtech game for free, or for real money and arrange a real battle, filled by big wins! To help the brave hero you have to know about special symbols represented as Wild and Scatter. Function of Scatter symbol get Captain’s shield, Wilds are the main character pictures and his enemy Red Skull. Each of them replaces other symbols in winning combinations. Positive symbol replace positive patterns, negative – negative symbols, the amount of getting prize is doubled. Moreover, Wild symbols play independently, winning to 5000 coins. The Bonus Feature Super Energy Free Spins triggers if Captain America, the logo of S.H.I.E.L.D and Red Skull are fallen on 1,3 and 5 reels simultaneously. 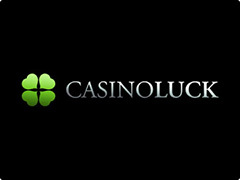 Take a great chance to win bonus Free Games, multipliers and Expanding Wild Symbols. Also you can win 12 Super Free Spins with Captain America and Red Skull in turns. Each of them is Expanding Wild. Except that the additional Wild is added and on the field you meet only the high-paid symbols for each side. Captain America online game, as other slots by Playtech, has mysterious Progressive Jackpots. However, the chance to get is simply random and doesn’t depend on bets, time of the game or other features. Only 3 similar symbols determine the range of your jackpot. 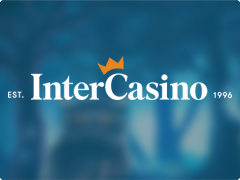 Well, mentioned Marvel themed game is a perfect one for its unique bonuses, fabulous design and high chances to get great wins for those who value modern quality online slots.